Are you born in 1988? The weekend of 10/11 November you can get free cinema tickets at Showcase Cinemas. TO CELEBRATE turning 30 years old this year, Showcase Cinemas is giving anyone born in 1988 free tickets to its cinemas across the weekend of the 10/11 November. Showcase opened its first site in Nottingham in 1988 and 30 years on boasts 21 cinemas across the UK. And now, those born in the same year as cult classics such as Rain Main, Big and Beetlejuice will be able to watch a film for free – including recent release Bohemian Rhapsody plus many more – across the 10/11 November. To redeem, people born in 1988 need to simply turn up with a valid original passport or UK Driver’s Licence clearly showing their date of birth and present it at their local Showcase box office before the film of their choice. 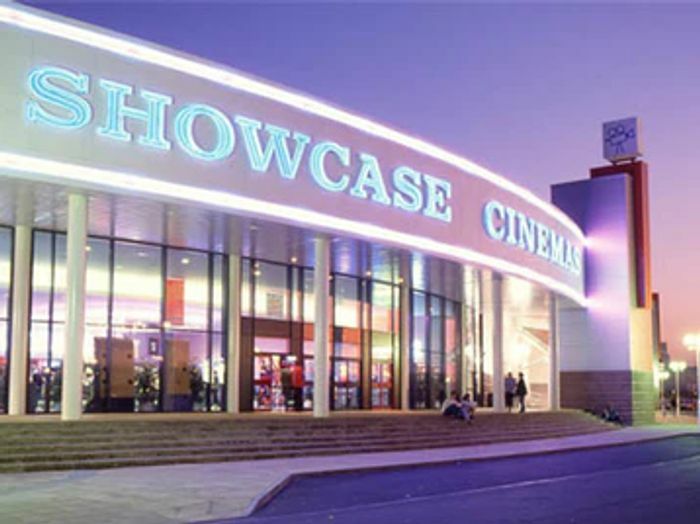 Showcase has cinemas in the Bluewater shopping centre (Kent), Bristol, Cardiff, Coventry, Derby, Dudley, Glasgow, Leeds, Leicester, Liverpool, Manchester, Newham, Nottingham, Paisley, Peterborough, Reading, Southampton, Teesside and Walsall. Wow.free cinemas in the weekend. But I too bit old for this. Tom No worries, happy to help.